Consumer attention is scarce these days! In a disruptive world with mobile technology, social media, and 24/7 messages flying at our would-be buyers, content marketing has never experienced a more dynamic time to approach consumers at a more effective marketing angle. 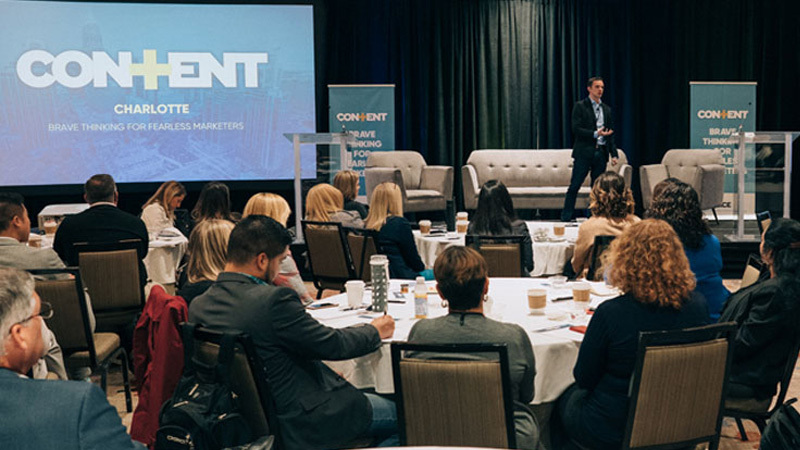 That’s why Pace recently hosted the Content+ conference – a 2-day conversation focused on content and cracking the code for brand success that brought together a select group of friends, clients, and thought leaders. Speakers and panelists from the event included senior marketing and content leaders, authors, and academics from the NFL, L’Oreal USA, Wake Forest University, Wal-Mart, Wells Fargo, Four Seasons Hotels & Resorts, and Verizon Wireless. A simple question was posed: Why does the consumer care and why do they share? Brands should strive to think about people first through narrative marketing. Focus on the intersection between passion and interests and how they overlap with your consumers. After all, the best content is also advertising. Content drives transactions and narratives add meaning, value and trust in the consumer. It’s important to become audience centric, not brand centric. When consumers encounter a popular brand that resonates with them, the narrative makes sense and the consumer becomes invested in the story enough to insert themselves. Content must be an accountable part of the marketing mix and telling stories creates consumer connections for life. People strive to identify with a group or tribe (or brand) that share their same characteristics. Membership to a group is engrained in our human makeup whether it be with family, friends, career, or dare we say, products that shape our lives. A sense of common values and common identity establish a tribal identity – a core that finds a common cause. Content comes down to whether people can trust the character or brand within it. 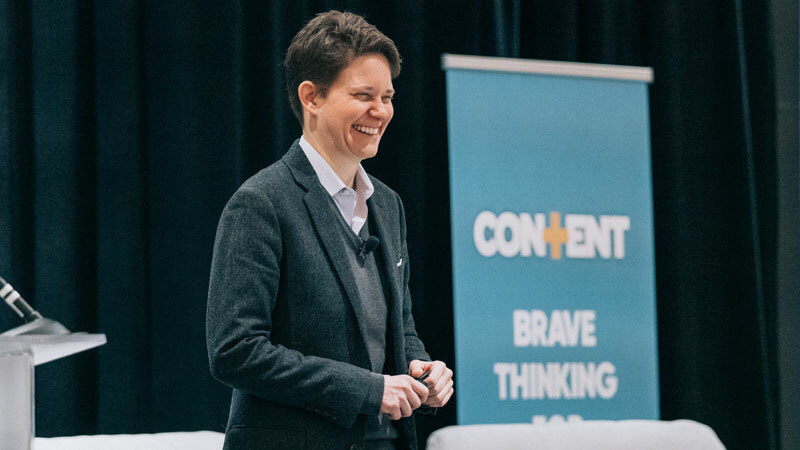 Just as we do with human relationships, marketers can build similar connections with their consumers through the power of content. Ethos, or character, can also apply to brands. Caring, craft, and cause makeup a balanced ethos for any brand to better establish a humanizing relationship with consumers. Marketing is not simply about coming up with new things, but it’s how you make things year in and year out better. How can you improve your brand? Does this decision put the brand in a better position? Evolve your brand instead of limiting yourself to new or cool campaigns with little benefit. Without brand fans, your product or service would be nothing like it is today. Fans follow a brand for the relationship and trust. Brands should make sure to understand the unbelievable depth, intensity and passion of their followers or audience. It really does matter to people what you do and it doesn’t take special training; you just need to listen. So, what is branded content? It’s more like a hybrid between journalism and public relations. Usually, an intriguing story includes tension, conflict, and adversity. And, usually, this is everything that PR specialists try to avoid. But branded content must be a mix of both worlds to achieve the end result the brand is after. There is a fine line between journalism and marketing – what you might just believe and spend time with and what you might just throw away. Journalists try to get people talking back, even if it results in an argument . This is what marketers need to understand – giving up some control. The content you spend time with and read is the content that has authenticity. Often times that includes conflict and tension. If brands want to have people spend time with it, it should have independence as well. All in all, thought provoking questions were raised and equally impressive solutions were shared. 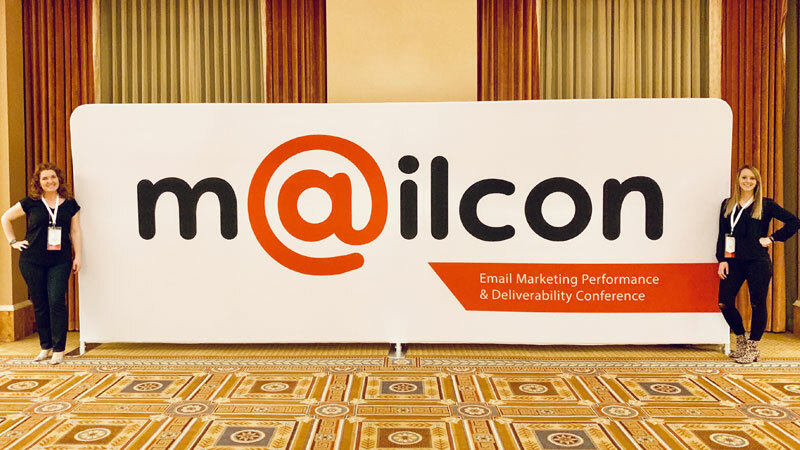 Get ready for next year, when we bring you the second Content+ event with new speakers, panels, and content marketing thought leaders.